Welcome to York Aviation at the York Airport, the largest privately-owned, public use airport in the country. 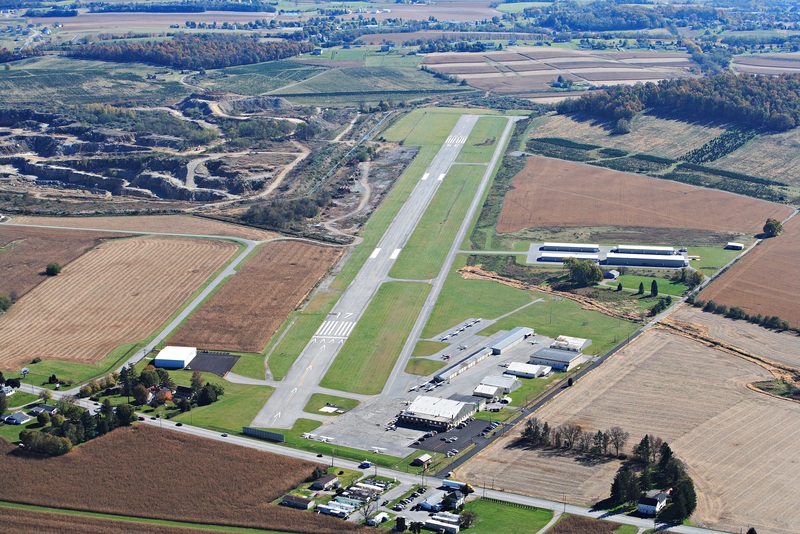 Located in York County in southcentral Pennsylvania, we offer a variety of services and events to both pilots and members of the community alike. We invite you to take a look and learn more about what York Aviation and the surrounding communities have to offer. HELP WANTED! York Aviation Operators, Inc., the premier FBO in southcentral Pennsylvania, is seeking a highly-motivated, experienced A&P mechanic to join our aircraft maintenance team. Experience on General Aviation aircraft preferred. Salary negotiable. Position comes with excellent benefitS package. Contact: mtomlinson@york-aviation.com. RESTAURANT OPPORTUNITY! We are currently in search of an operator to run a restaurant at the York Airport. Kitchen and dining space are available immediately. This is a great opportunity for a motivated group or individual to operate a restaurant in a local transportation hub setting, with frequent aircraft catering orders, passengers, and street traffic passing through each day. The space is located in the main terminal building, which is along busy US Route 30. Contact Mark at 717.792.5566 for more information.